BERLIN — German Chancellor Angela Merkel's often-awkward Bavarian ally says he wants his party to draw consequences from its poor state election performance before Christmas, but is being coy about his own future. Horst Seehofer leads the Christian Social Union, the sister to Merkel's conservative Christian Democratic Union, and is also her interior minister. The CSU lost its majority in Bavaria's state parliament Sunday after repeated squabbling in Merkel's government, for which many have blamed Seehofer. 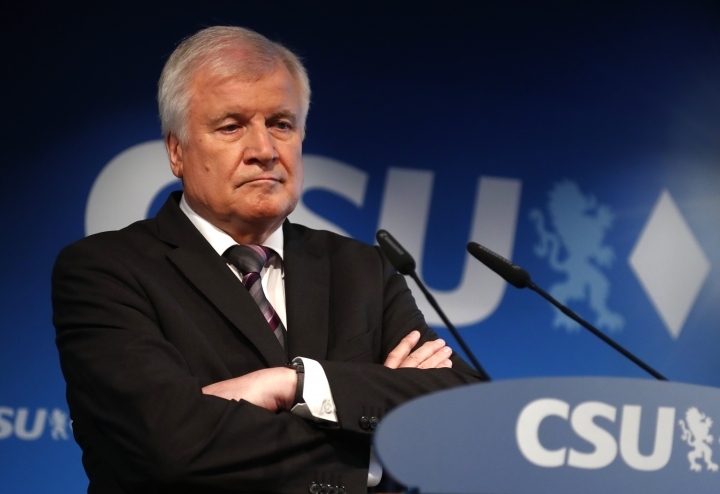 Seehofer said Tuesday the CSU could hold a congress in November or December to discuss possible changes. He said he's "certainly ready to discuss" personnel issues, but gave no indication he is considering resigning. Seehofer conceded that his tone in an argument about migration in June might have missed the mark, but otherwise defended his record.